Sustainable and responsible investors are not only concerned with financial returns. They also consider sustainability issues such as those that impact the environment and society, and the relationship between these issues and economic factors. The field of sustainable and responsible investing (SRI) is full of acronyms. Many of these relate to the different investment strategies that investment managers employ in implementing SRI policies or the issues they cover. 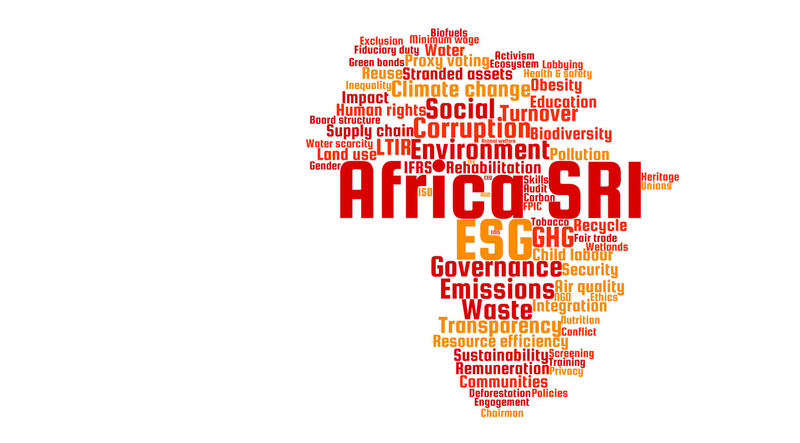 Environmental and social issues are often combined with corporate governance to give the acronym “ESG”, which stands for Environmental, Social and Corporate Governance (ESG). ESG has now become synonymous with SRI.